Indy photo booths rented a photo booth in Indianapolis at the Mavris. We love the Mavris. 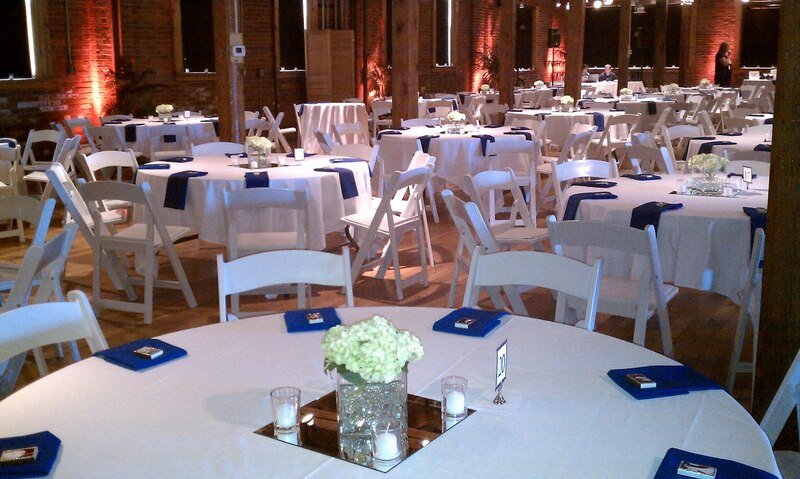 I love the blue and white colors. 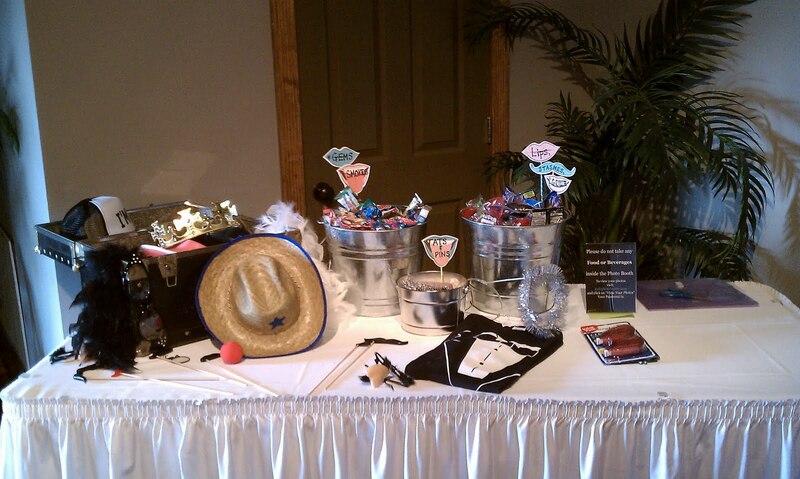 The bride and groom brought candy lips and mustaches and they added a nice touch to the props. 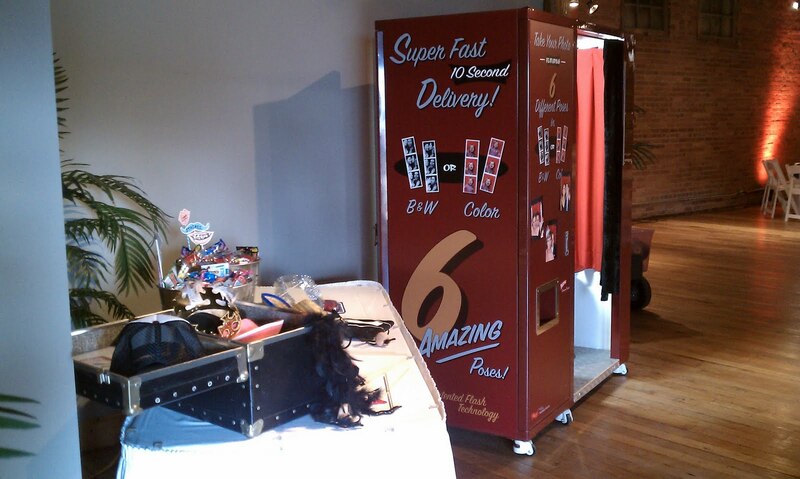 The photo booth will be in action tonight.